Perfect for Wedding Ceremonies, Cocktail Hours, Dinners & First Dances! Also an incredible match for wineries, restaurants, and private events! 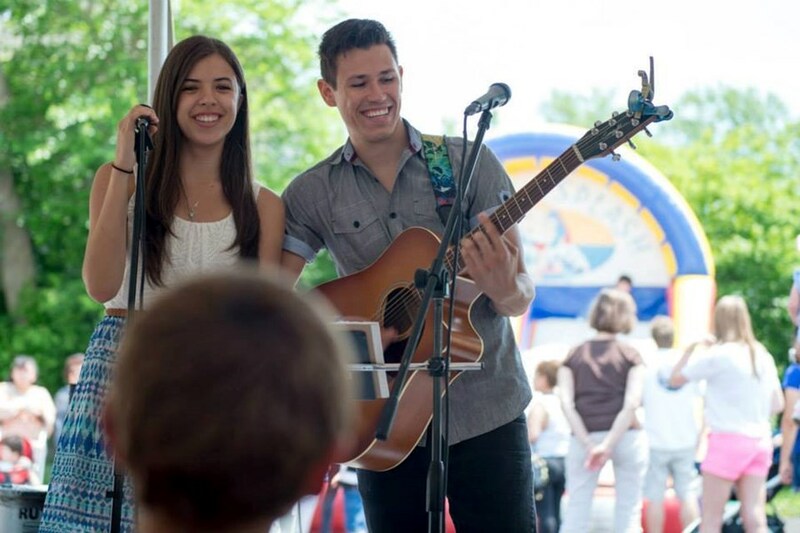 When Cody and Alyssa found each other in life, they also found a shared love for music. Their chemistry, tight harmonies, and joyful positivity resonate through each song they play. 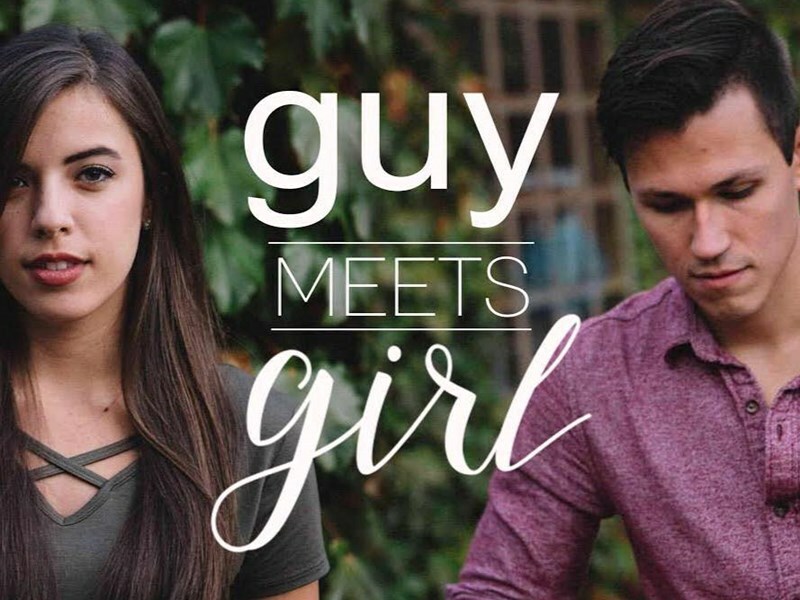 For over three years they have been known as Guy Meets Girl, an acoustic cover and original group with a mission to bring joy to others and share the love that they have found through music. They believe that music is one of the best ways to bring people together and share their perspectives and creativity in a beautiful and fun way. 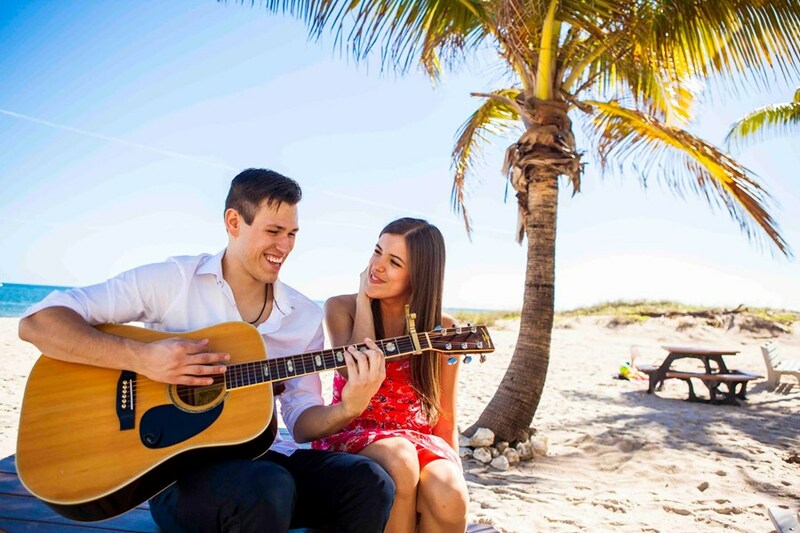 The newlyweds have performed a variety of over 250 gigs, but most notably, opening for Keith Urban at Country Thunder, O-Town in Chicago, and Drake Bell on Valentines Day locally. They perform a large variety of personalized covers from artists like Maroon 5, The Script, Amy Winehouse, Allen Stone, Stevie Wonder, Third Eye Blind, Bruno Mars, Tori Kelly, Tom Petty, and John Mayer with unique percussion, a looper pedal, and an acoustic guitar. They also love to share their original pop songs that tell their stories and experiences in a creative and ear-catching way. Please note Guy Meets Girl will also travel to Cicero, Berwyn, Oak Park, Forest Park, Hines, Lyons, Riverside, Brookfield, Maywood, River Forest, Summit Argo, Carol Stream, La Grange Park, Bellwood, Bedford Park, Melrose Park, Westchester, Burbank, Bridgeview, Hillside, Hinsdale, Hometown, La Grange, River Grove, Stone Park, Western Springs, Berkeley, Franklin Park, Justice, Norridge.